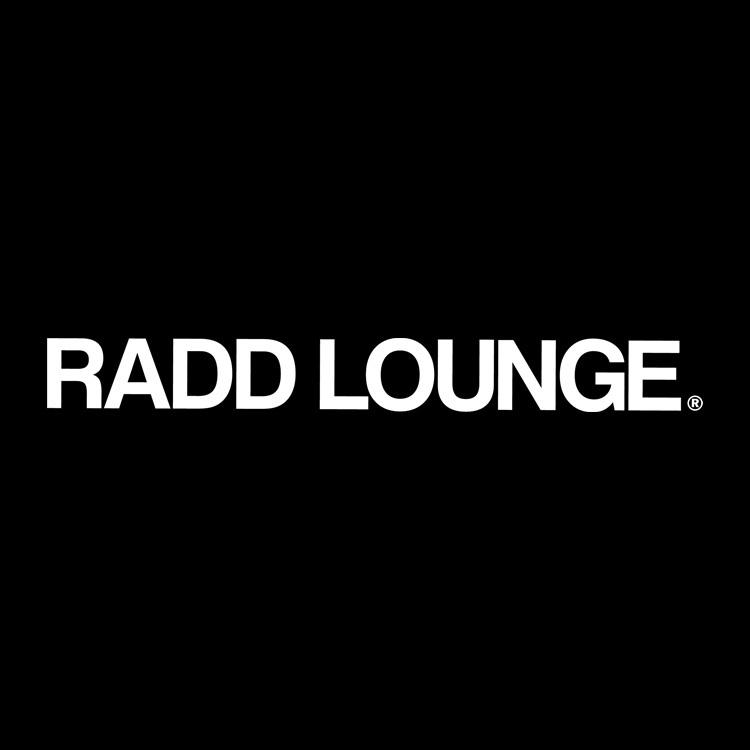 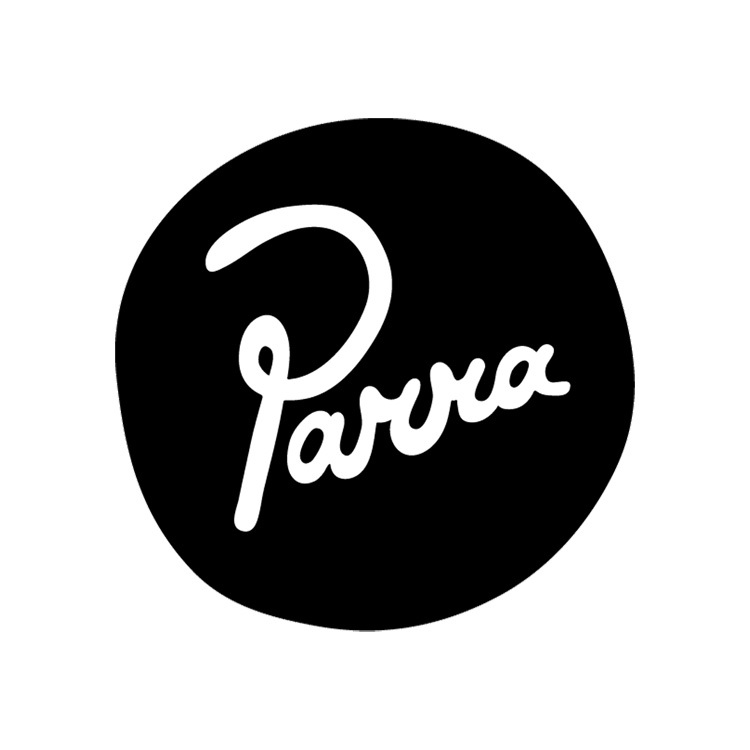 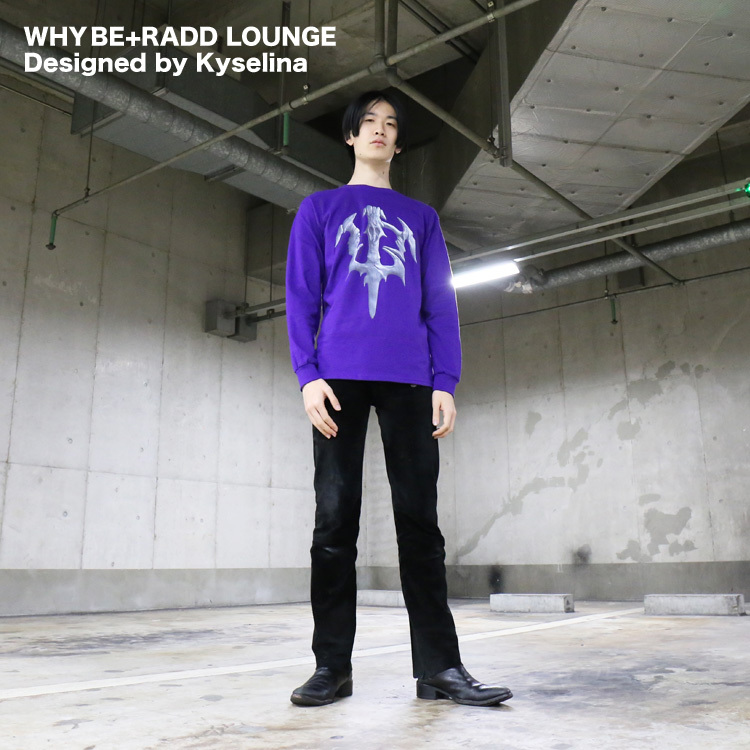 RADD LOUNGE – LOGO COLLECTION. 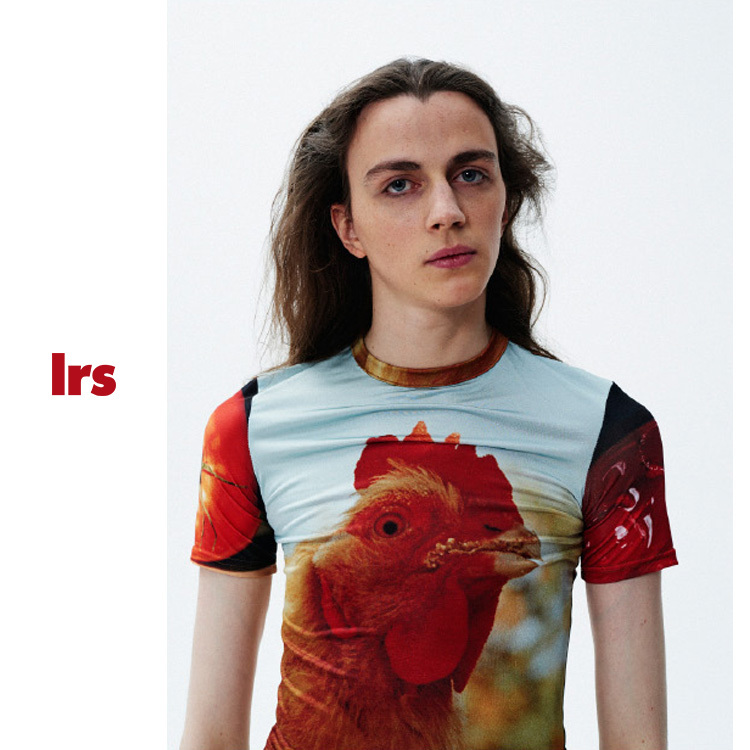 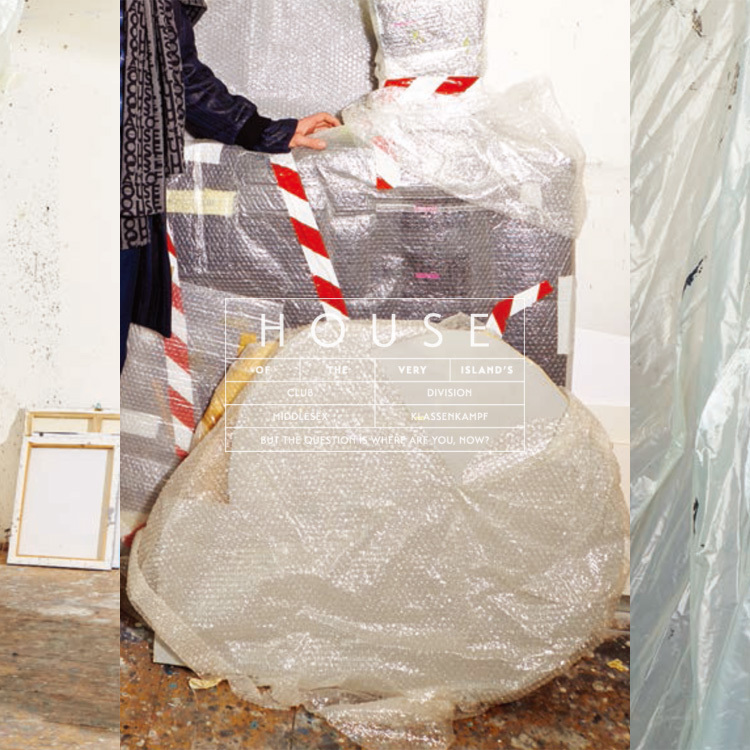 House Of The Very Islands – New collection. 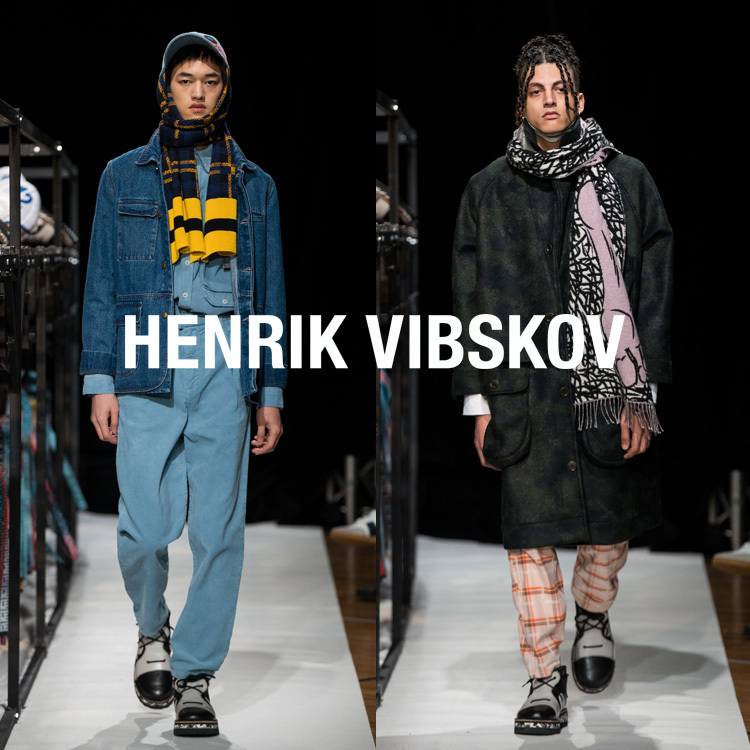 HENRIK VIBSKOV『PLEASE ANALYZE VOLUMIZE MOISTURIZE ME』COLLECTION. 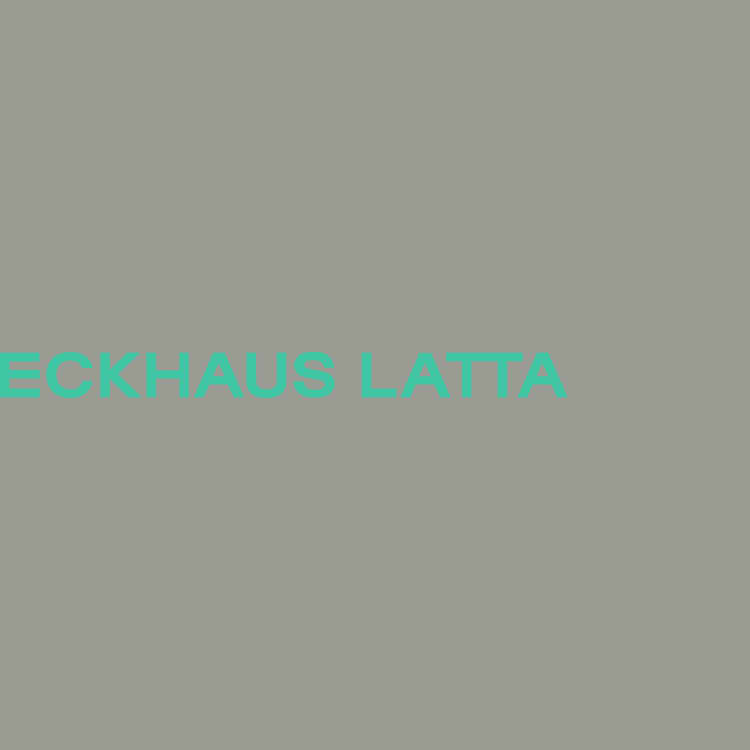 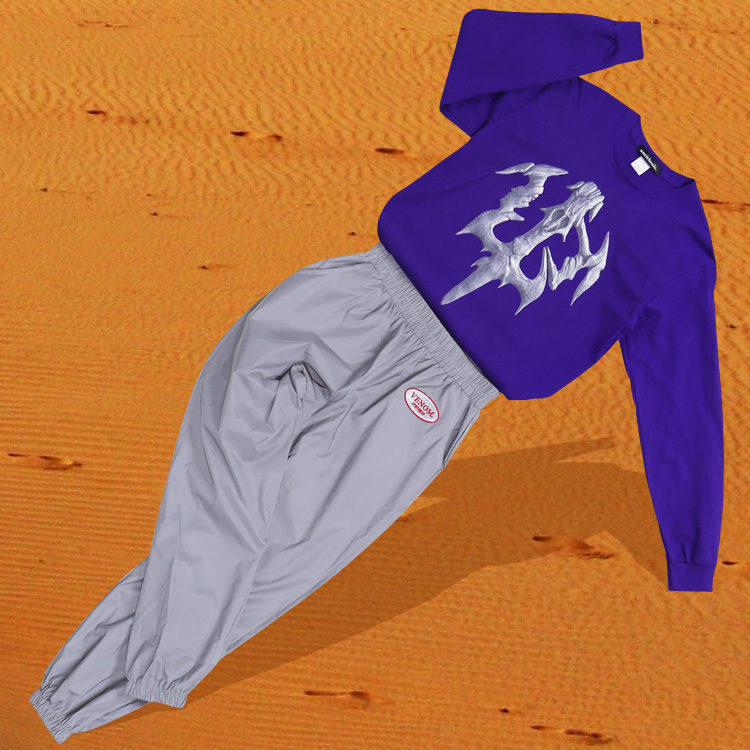 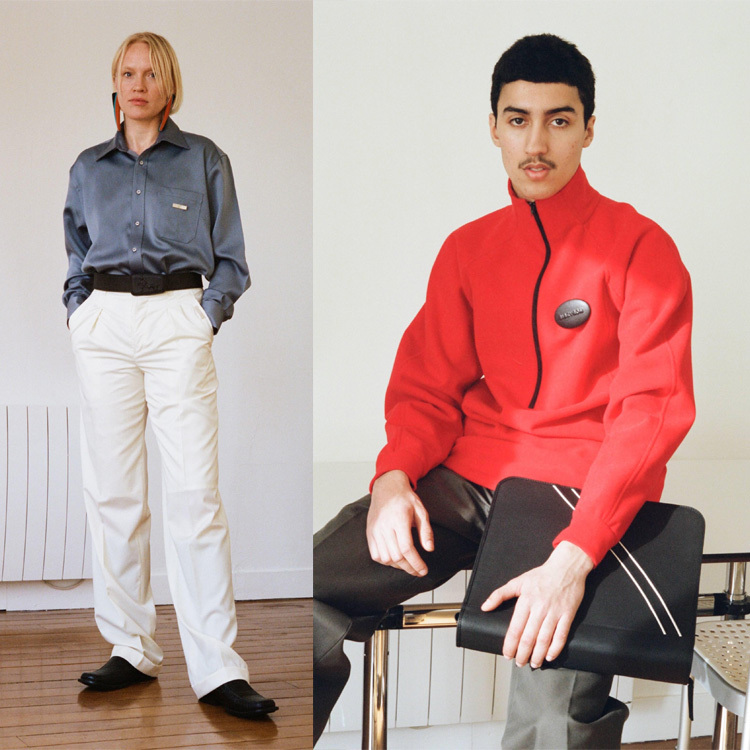 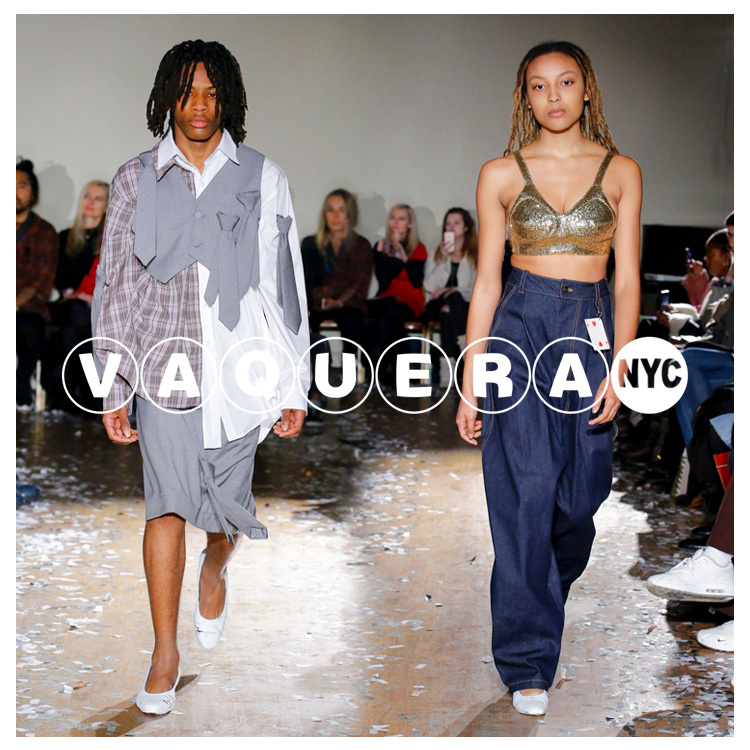 ECKHAUS LATTA – NEW COLLECTION. 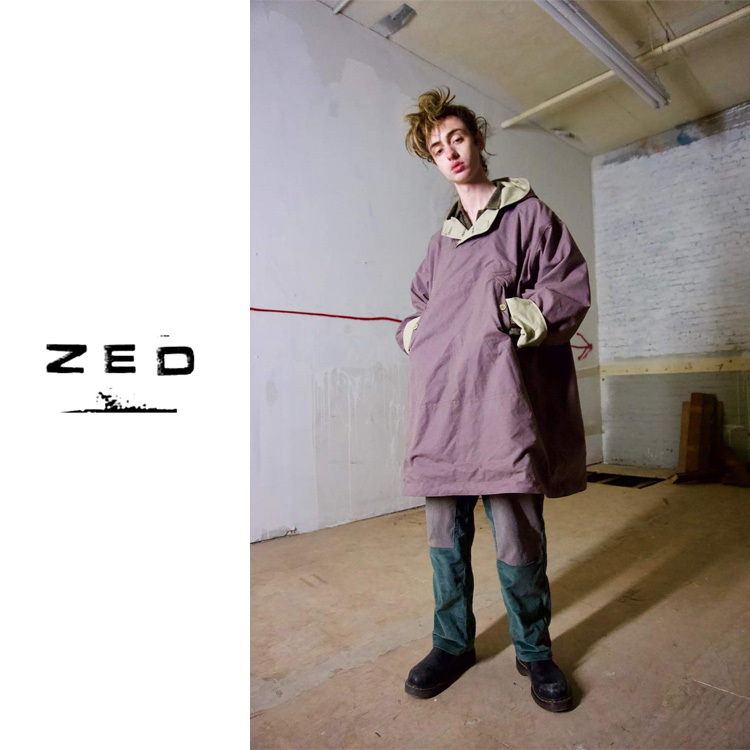 Zelda Passini – New collection.